Julie Kilmartins renowned 5-star revision course and The George Hotel – Limericks most centrally located hotel. 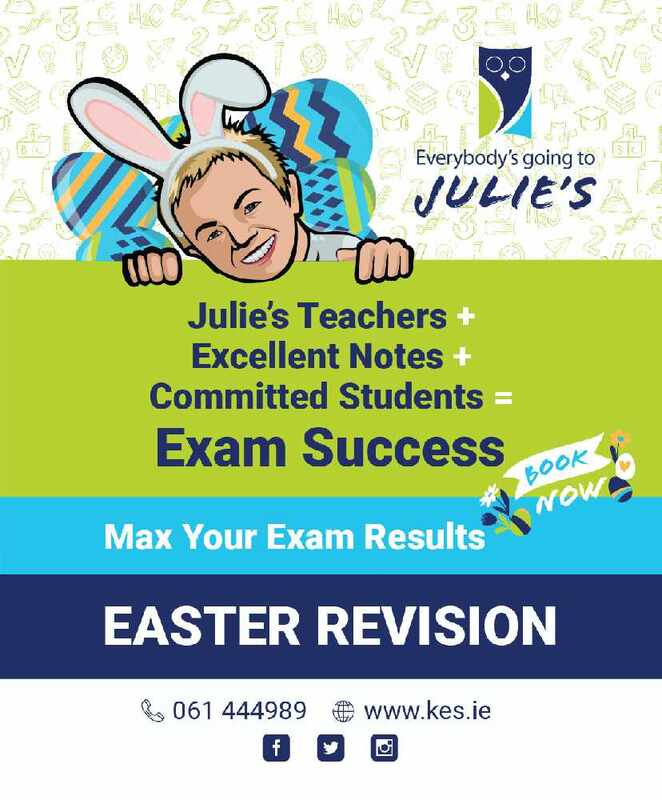 Kilmartin Educational Service Easter Revision Courses are a must for any Junior or Leaving Cert student sitting exams next June 2019. They revise Vital Exam Topics, giving student the necessary exam edge. These Easter Revision Courses are taught by some of Ireland’s Top Teachers, many of whom are highly experiences Sate Examiners. Easter Supervised Study is also available providing students with the IDEAL STUDY ENVIRONMENT, distraction free supervised study with attendances monitored. The George Hotel… Superbly located in the heart of Limerick City, your perfect location for business or pleasure. Ideal for the modern corporate guest doing business in Limerick, Shannon or the surrounding business parks. 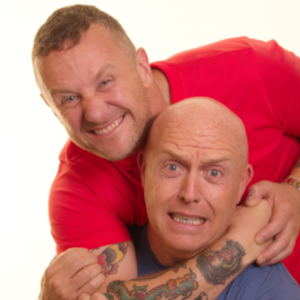 *T’s & C’s: Book your courses with Kilmartins and then your hotel will be booked. Hotel based on 2 adults and 2 kids: Not available Saturday nights and subject to availability.